Five new landowners. One returnee. More than 1 million additional acres. That’s 2,000 square miles. 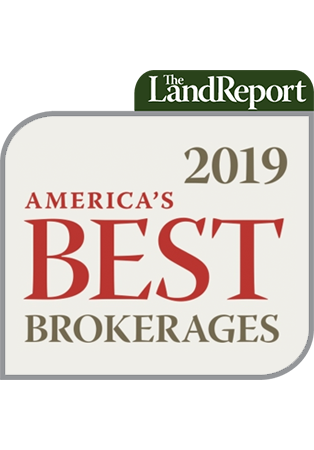 No matter your metric, the 2018 Land Report 100 confirms the fact that America’s largest landowners are increasing their holdings. As 2018 came to a close, Liberty Media chairman John Malone retained the top spot as the nation’s largest landowner with 2.2 million acres. Malone’s good friend and fellow cable pioneer Ted Turner ranked No. 2 with 2 million acres. Less than 100,000 acres separate Turner from No. 3, the Emmersons, who own 1.956 million acres of timberland in California and Washington. Other leading landowners include the King Ranch Heirs at No. 10 with 911,000 acres, Interactive Brokers chairman Thomas Peterffy at No. 17 with 581,000 acres, and No. 28 Jeff Bezos, with 420,000 acres. Among the new names on the list are the Hadley Family at No. 50. The Anheuser-Busch heirs own New Mexico’s Diamond A Ranch, a 260,000-acre holding in the boot heel of state. In addition to nationally known brands Teleflora and the Franklin Mint, Stewart and Lynda Resnick own 190,000 acres of prime farmland in California and in Texas and rank No. 80. 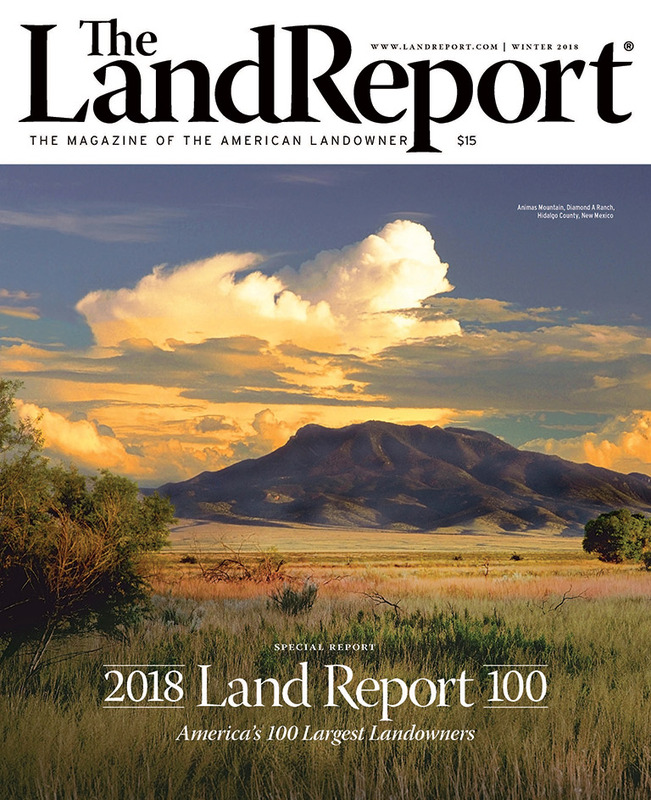 Read the complete 2018 Land Report 100 HERE.